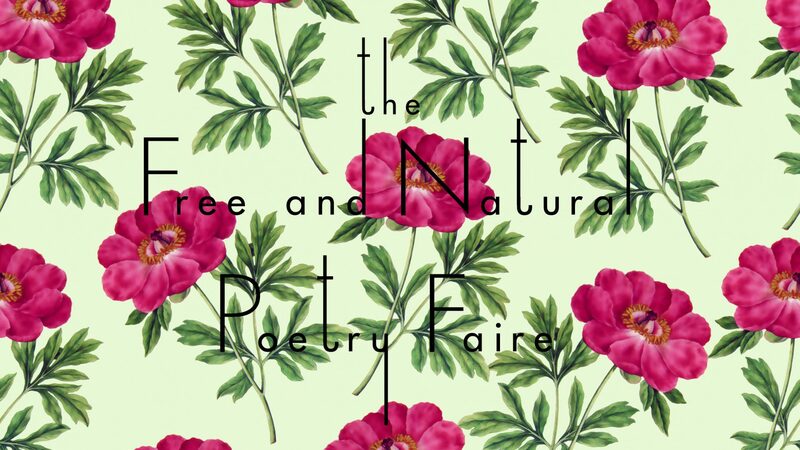 The Free and Natural Poetry Faire is a pop-up creative and spiritual immersion that moves beyond the standard poetry reading to emphasize magic, performance, and hands-on making, learning, and collaboration as a way to provoke inspiration and expand our artistic processes. This year’s faire is co-organized by Dorothea Lasky, Elizabeth Metzger, and Robert Dewhurst. We hosted the faire in Los Angeles two falls ago with our co-founder Max Ritvo, whose spirit we continue to strive to honor and celebrate in our events. Documentation of the first Free and Natural Poetry Faire may still be found here. The theme of our NYC faire is The Cosmos and The Psyche. The faire will be held from noon to nine on Saturday, November 18, at Berl’s Poetry Bookshop: 141 Front St, Brooklyn, NY 11201.